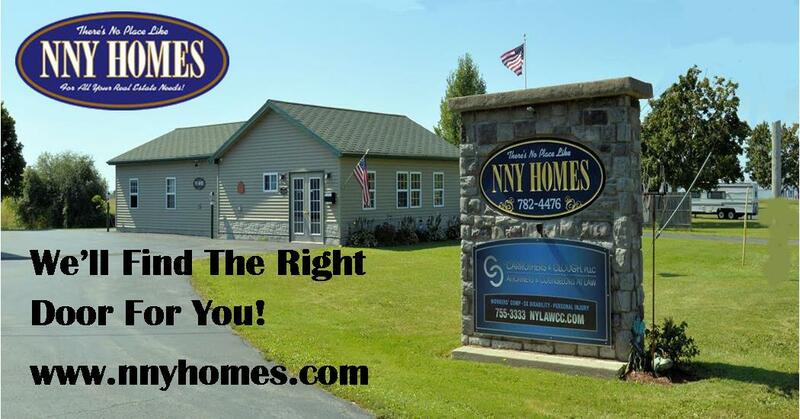 Your Home Search Ends Here! This beautiful city home is all ready for a new owner! The home features 4 bedrooms and 2 baths, with 2046 sq ft. This dream kitchen has granite counters, tons of storage including a pantry, a breakfast bar, and lots of charm. This property has one living room in front of house, and a very large second living room in the back with sky lights and glass doors to deck / fenced yard. The hardwood floors are gorgeous and go through out the down stairs. 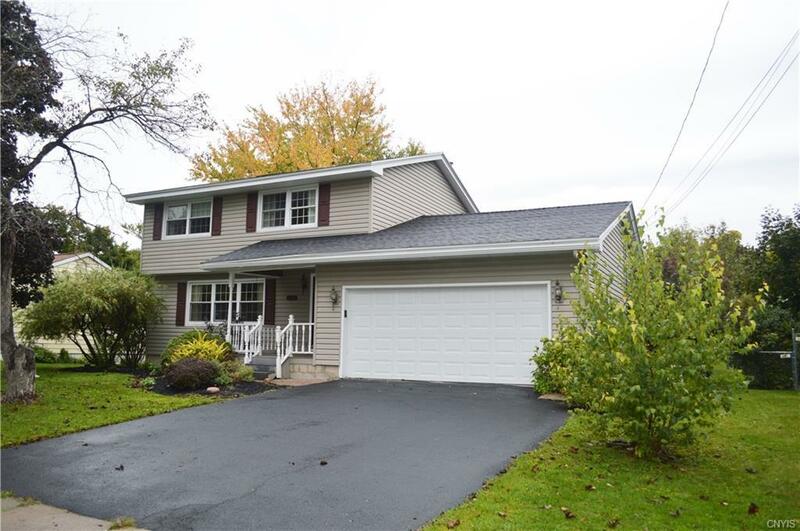 Located near golf course, Immaculate Heart School, hospital, shopping, and a very short drive to Ft. Drum, I81 and all points in the city of Watertown. Call today for a private tour of this amazing home! Directions To Property: Barben Ave To Marra Dr, Home Located On Right.